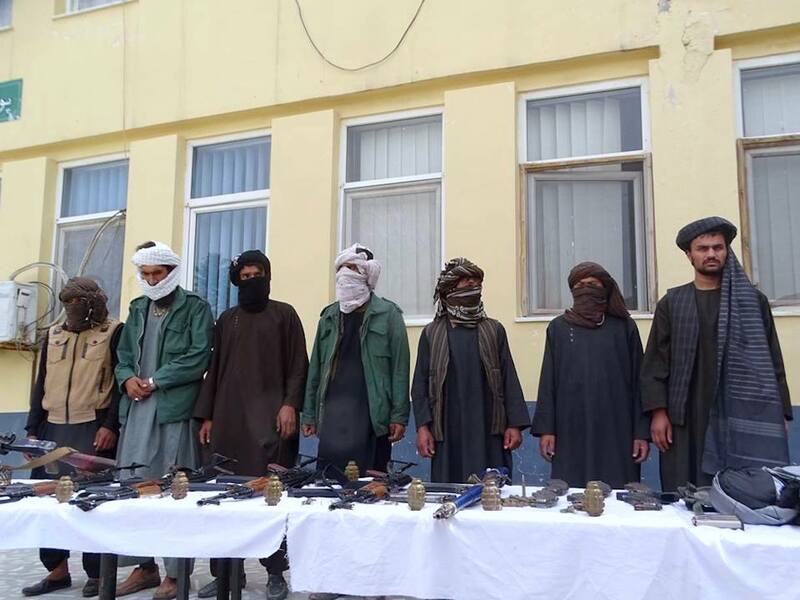 HERAT -- A group of Taliban militants trained and funded by Iran surrendered to local authorities before carrying out their mission to attack the inauguration ceremony for the Turkmenistan-Afghanistan-Pakistan-India (TAPI) natural gas pipeline. Pakistani Prime Minister Shahid Khaqan Abbasi, Indian Minister of State for External Affairs Shri M. J. Akbar and Turkmen President Gurbanguly Berdymukhamedov joined Afghan President Ashraf Ghani at the Afghan-Turkmen border in Herat Province for the ground-breaking ceremony February 23. Mohammad Ayub Alizayee, the commander of the 10-member Taliban group, said Iran trained and provided them with weapons, and directed the group to carry out attacks on the ceremony and pipeline. "We underwent combat training on the other side of the border within Iranian territory," he told Salaam Times. "Iran provided us with money, weapons and equipment so that we could fight the [Afghan] security forces." "As for those who join the Taliban, Iran transports them in groups of five, 10 and 100 into Iranian territory, where they undergo three months of military training," Alizayee said. "The Taliban members who receive training in Iran stay in dormitories," he said. "They are comfortable in that country and can even freely go around in Iranian cities for up to 15 days." "After they complete their training, [Iran] returns them to Afghanistan but only after providing them with money and military equipment to fight the security forces." "Upon realising the truth and also in order to support the TAPI project, we gave up fighting and surrendered to the government," Alizayee said. 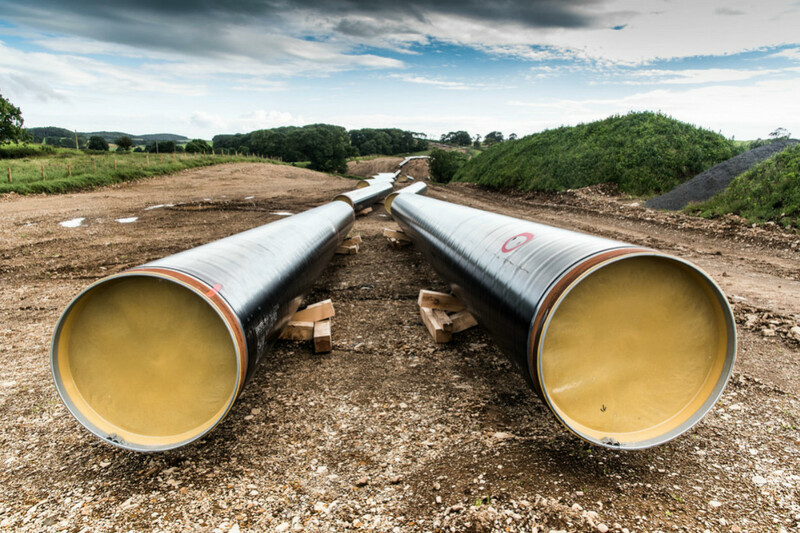 The pipeline will stretch 1,840km from Turkmenistan to India, through Afghan territory, and is scheduled to begin pumping natural gas from Turkmenistan's giant Galkynysh gas field by early 2020. Analysts speculate that TAPI threatens other Iranian projects in Afghanistan. "On February 21 and as a result of security forces' efforts, 10 members of the Taliban who used to fight against security forces in Guzara, Adraskan and Shindand districts, Herat Province, joined the peace process, bringing along their weapons," said Jilani Farhad, a spokesman for the Herat governor. "These Taliban members realised this truth: that war is detrimental to them, as well as to Afghanistan, and is in the interest of countries that support the Taliban," Farhad said. "This group of Taliban had a mission [ordered by Iran] to carry out a series of terrorist attacks in order to create problems for the inauguration ceremony of the TAPI project, but as a result of our security forces' efforts, they joined the peace process," Mohammad Naim Ghayur, the director of intelligence for the 606th Ansar Police Zone in Herat, told Salaam Times. Mahmood Afkhami, Iran's consul general in Herat city, rejected the claims made by the Taliban militants. "These claims are absolutely false," Fars News Agency quoted Afkhami as saying, however evidence clearly points to Iran's continuing support for the Taliban against the Afghan government and its interests. Earlier this month, Mohammad Masoom Stanekzai, chief of Afghanistan's National Directorate of Security (NDS), said there was no doubt Iran was providing support for the Taliban. "Evidence exists that proves Russia and Iran are providing the Taliban with some help, but there's not enough propagation of information done about it," Stanekzai said in an interview with BBC Persian February 4. Stanekzai is the highest ranking Afghan official to make such accusations. Officials in Farah Province this month also accused Iran of training and equipping militants in the area. Dadullah Qane, a member of the Farah Provincial Council, went so far as saying Iranian combat troops are being deployed on Afghan soil. "There were Iranian generals who came to Farah Province to train the Taliban and to control and monitor the war," he told Salaam Times. "They even participated in combat." These two examples are just the most recent evidence proving Iran is actively undermining Afghan security and sovereignty. The group's decision to surrender and join the peace process came at about the same time that a faction of the Taliban loyal to Mullah Muhammad Rasool pledged its support for the TAPI pipeline. The Taliban "view this project as an important element of the country's economic infrastructure and believe its proper implementation will benefit the Afghan people", said a statement from Qari Mohammad Yusuf Ahmadi, a purported Taliban spokesperson. "We announce our co-operation in providing security for the project in areas under our control," the Taliban statement said, according to Voice of America. "War benefits neighbouring countries that want the destruction of Afghanistan," Sufi Azim, another former Taliban insurgent who has joined the peace process, told Salaam Times. "This was the reason why we gave up fighting, and we call on other Taliban fighters not to serve foreign interests." "We want calm and tranquility to prevail in our country, and we also want our people to live in peace," he said, adding, "We ask the government to provide us with employment opportunities." Massud Ahmadi, a resident of Herat Province, welcomed the news of the Taliban group joining the peace process. "The TAPI project, which has many economic benefits for Afghanistan, requires security," he told Salaam Times. "Fortunately, the Taliban's withdrawal from the war, coupled with their joining to the peace process, will ensure security in Herat." Its a good program through which we can be informed of news and current events' information. Regional officials remain committed to the Turkmenistan-Afghanistan-Pakistan-India (TAPI) pipeline despite Iran's numerous attempts to derail the project, either politically or violently. 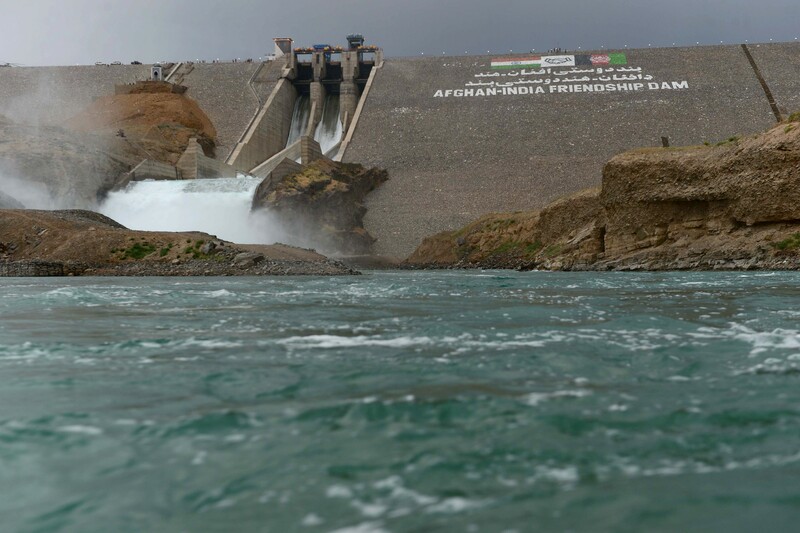 Iranian plotters have for the second time in three months attempted to use the Taliban to attack the Turkmenistan-Afghanistan-Pakistan-India natural gas pipeline -- a project Tehran adamantly opposes.